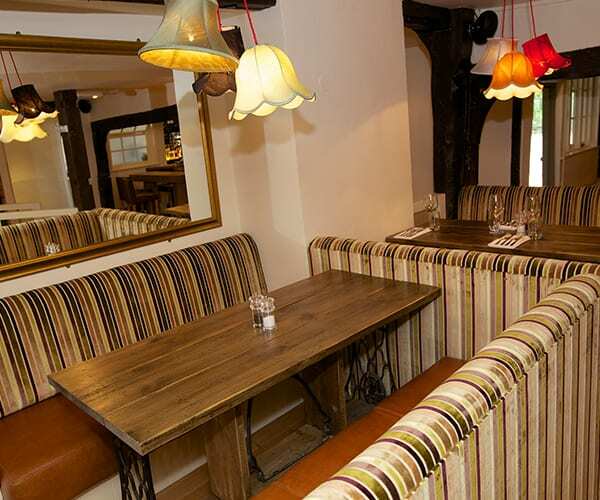 We can seat up to 65 people in our restaurant which is split into 3 different areas. 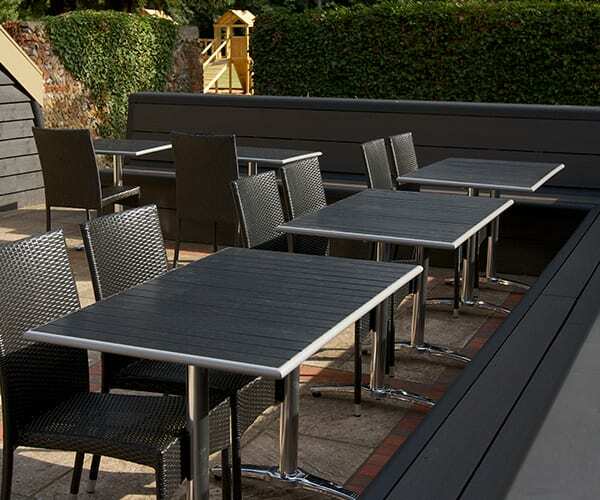 We also have plenty of outdoor seating. You can book a table online by clicking the button below. 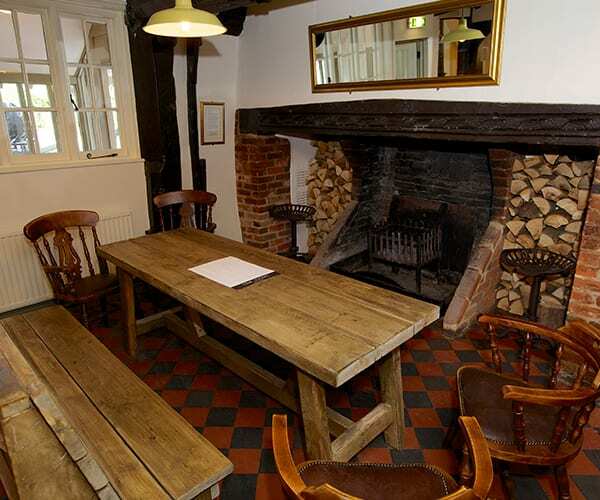 Children are welcome to sit and eat with you in our dining areas. 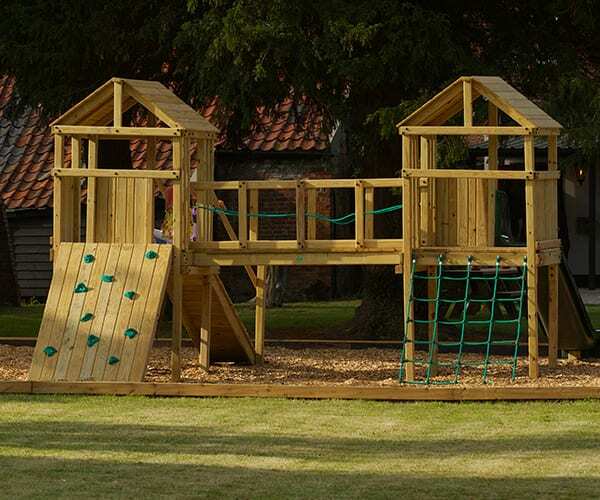 However, we don’t feel that the bar area is a suitable environment for children after 8pm. We are canine friendly. Dogs are always welcome in the garden on a lead. If your dog is well behaved then we’re happy for you to have him (or her) on a lead in the bar or in the beamed dining room (please mention when booking). We do ask that you keep your dog out of the way as we hope you appreciate that dogs are not everyone’s cup of tea. 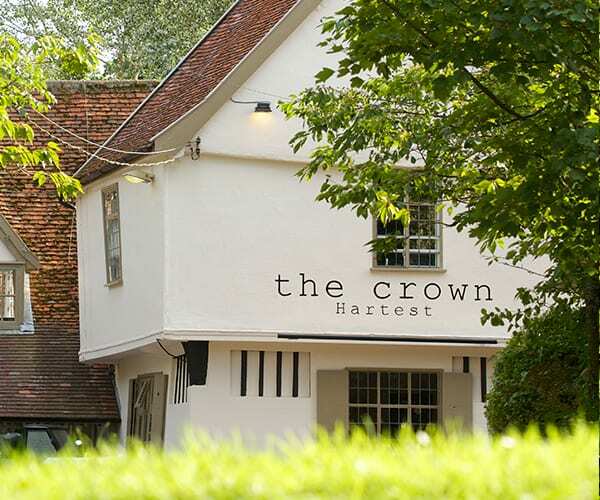 We look forward to welcoming you at The Crown soon.